Live Chat: Google’s Pixel Event! The “Made by Google” event is finally here and we are in San Francisco to cover it! 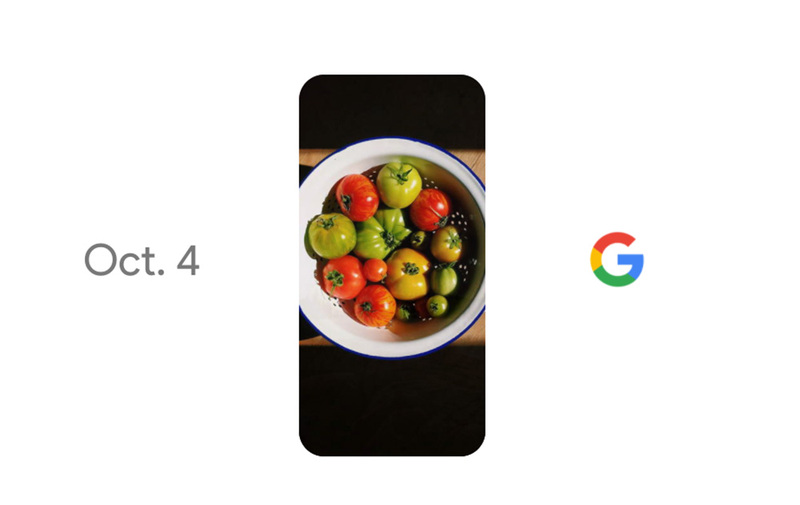 Leaks all point to the unveiling of two phones, the Pixel and Pixel XL, Google Home, Google WiFi, Chromecast Ultra, and Google’s Daydream VR headset. If all of that actually makes it into today’s presentation, lord have mercy on our keyboards. That’s a lot of product. Google is livestreaming the event through their YouTube channel, but we went ahead and embedded the feed below. We are also going to live chat the announcements as they come through. Feel free to join us for the fun.